We have a Toddler Group on Monday and Thursday if you want to visit. before making an application. If you would like a brief tour of the school we would be happy to show you around on Tuesday, Wednesday or Thursday mornings between 10.30-11.00am. 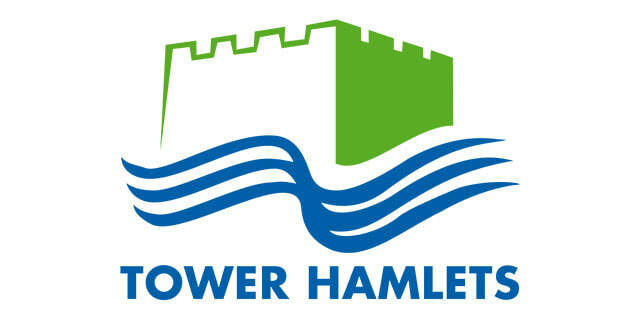 Tel: 020 7739 4518 - Email: admin@columbiamarket.towerhamlets.sch.uk.